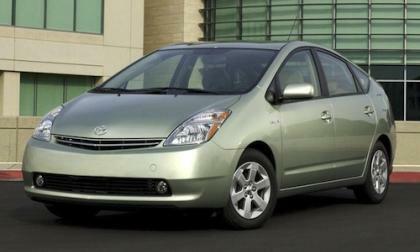 The federal government has launched an investigation into more than 560,000 model-year 2004-2009 Toyota Prius vehicles due to a dangerous steering shaft issue. 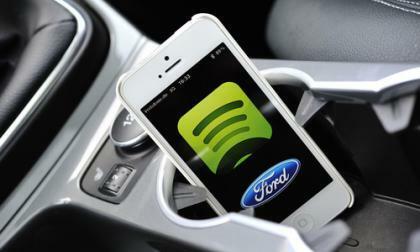 Ford's SYNC AppLink opens the door to integrating smart phone applications like Spotify with the in-car driving experience. 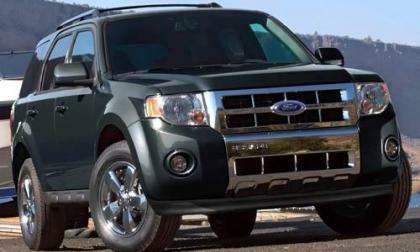 According to federal safety regulators, certain 2009-2011 Ford Escape SUVs and Fusion sedans, and Mercury Mariner SUVs and Milan cars may suffer from a dangerous engine stalling problem. 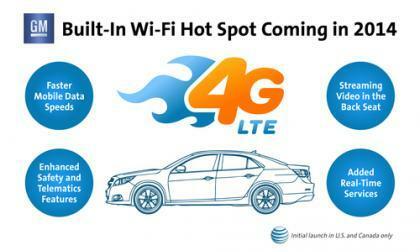 Wireless mobile Internet connectivity is reaching everywhere, and will invade cars beginning in 2014 for GM's 2015 model year cars. 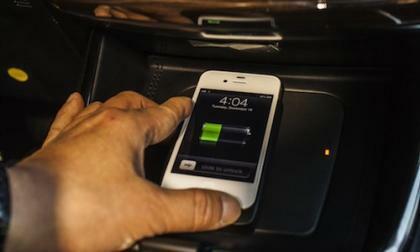 The mobile device charging standard is moving into cars, after seeing adoption first by Toyota and now Korean automaker Ssangyong. 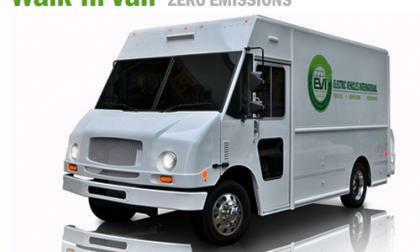 With strengthened incentives for fleet electrification in New York and Chicago added to the demand in California, EVI is ramping up production of medium and heavy-duty electric trucks to meet the demand. 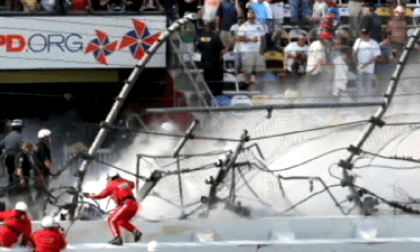 This year's Daytona 500 was overshadowed by another NASCAR race with injured fans taken away on stretchers. 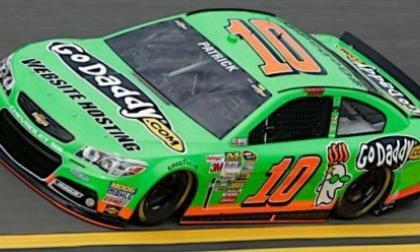 Danica Patrick took her first big steps toward showing the NASCAR world that she is more than just a pretty face at yesterday’s Daytona 500 – with Patrick’s #10 GoDaddy Chevrolet SS claiming a handful of big time “female firsts” at the 55th running of the Great American Race. 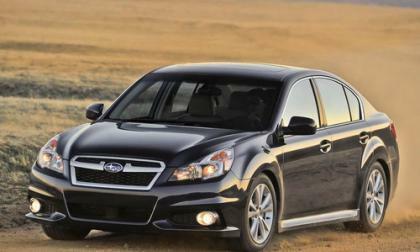 The newly refreshed 2013 Subaru Legacy now has its own dynamic online digital brochure for buyers to check out all the changes. 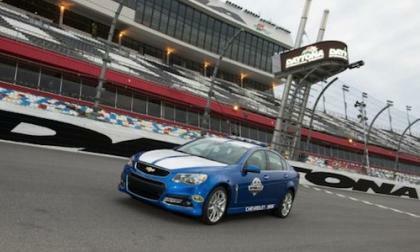 The new 2014 Chevrolet SS high-performance sedan has been busy setting the pace during its Speedweeks debut, but is this enough to launch the SS to success? 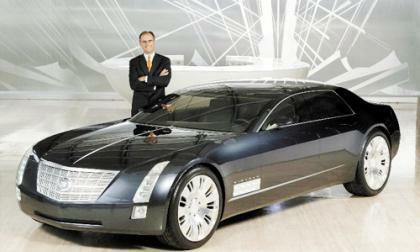 The one and only 2003 Cadillac Sixteen ever built will be on display at the 2013 Amelia Concours d’Elegance, a shining example of GM’s engineering expertise as the only V-16 engine built in this millennium. 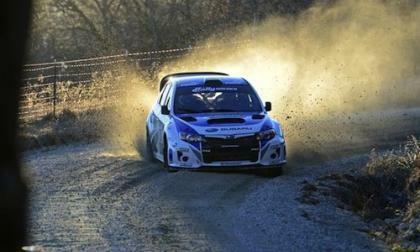 SRT USA's David Higgins, Craig Drew and the 2013 Subaru WRX STI team win by a huge margin at the 2013 100 Acre Wood Rally. 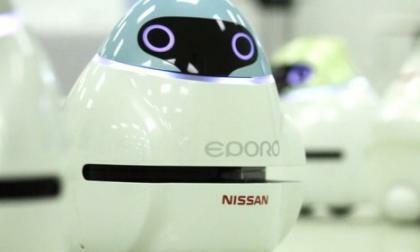 Engineers at Nissan have created a group of robots called EPOROs to study how "fish thinking" could be applied to automotive safety systems. The robots recently visited the United States, along with their creator. 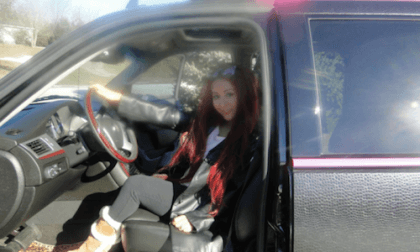 In addition to its faux snakeskin exterior, Snooki's modified Cadillac Escalade EXT features premium wheels, ambient lighting and custom pink accents. Ford is planning to more than double its EcoBoost-equipped vehicle sales this year and to do that, they will need to build more engines. 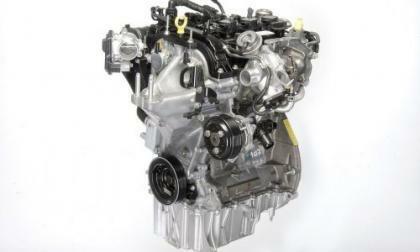 That is where the Cleveland Engine Plant comes in as Ford boosts plant capacity and adds jobs. 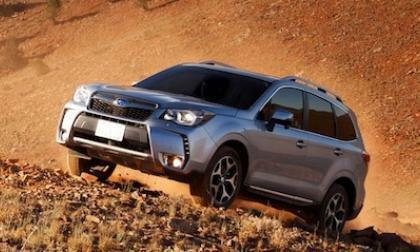 2014 Subaru Forester vs RAV4, CR-V and CX-5: Who wins? 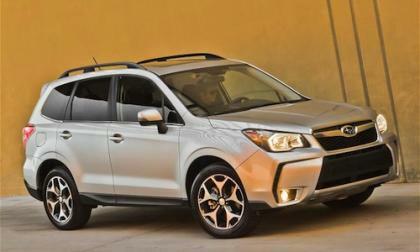 Carsguide takes the new 2014 Forester and rates it against the 2013 Toyota RAV4, 2013 Honda CR-V and 2013 Mazda CX-5. See who the Australian road tester picked as the top mid-size crossover. 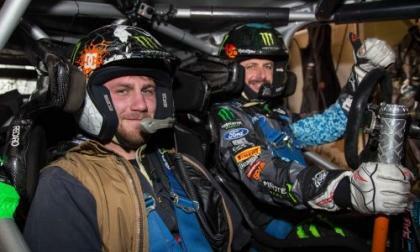 Read more about 2014 Subaru Forester vs RAV4, CR-V and CX-5: Who wins? 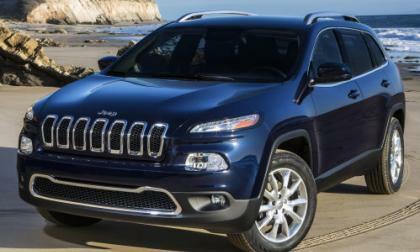 After some images of the new unnamed midsized Jeep earlier today, the company has released a handful of official images of the 2014 Jeep Cherokee – providing an early first look at the uniquely designed sport utility vehicle that will debut next month at the New York International Auto Show. 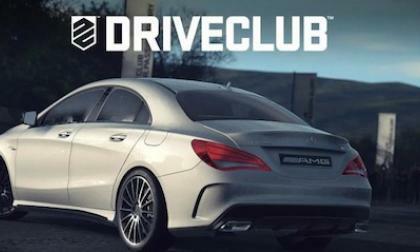 Once in a while, a company produces a proof of concept that defies any of the accepted conventions. 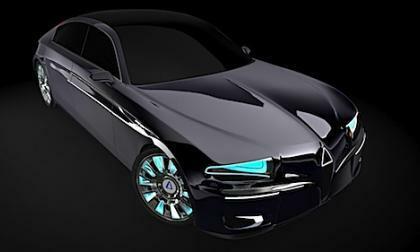 This Silex Power electric super car, the Chreos EV is but a glimpse into the near future of the electric car. 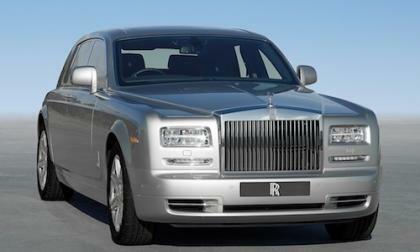 When Rolls-Royce recalls a vehicle, it does it with a certain panache that's only befitting of its super-rich clientele. Light weight and great aerodynamics are a known combination for high fuel efficiency and lower air pollution, and VW's latest version of the 1-liter concept does both excellently. 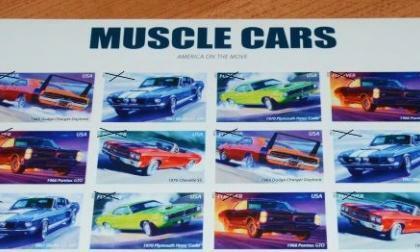 The United States Postal Service has just released their new Muscle Car stamps, with five legendary American muscle cars featured in the newest release of the “America on the Move” series - giving both automotive collectors and stamp collectors a reason to rush out to their local post office this morning. To be billed as the ultimate luxury sedan, the all-new Bentley Flying Spur will officially unveil at the Geneva Motor Show in a couple of weeks. 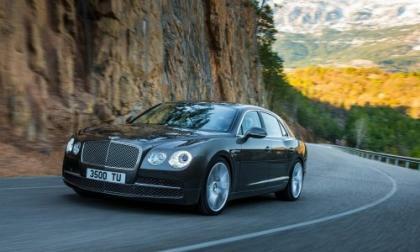 In anticipation of that, Bentley has released details on the sedan as well as a video showcasing its driving style. All of which prove that the Crew in Crewe is serious about making a comeback for the Big B. 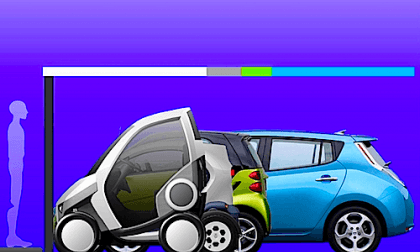 Imagine a car you can fold up, park in any congested city? 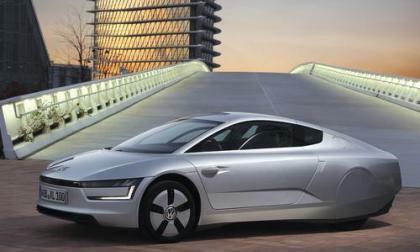 How about the electric Casple-Podadera that folds up to half a space a conventional electric car? 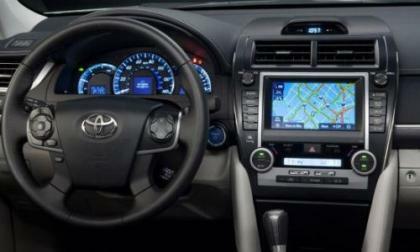 Even though the new Toyota Camry was introduced for the 2012 model year, the Japanese automaker has made some interior alterations to the 2013 Camry in response to some of the less than savory reviews of the popular sedan – including more tech goodies in the less expensive trimlines. Ford has just bumped up its choice of cars that meet California’s stringent emission law. 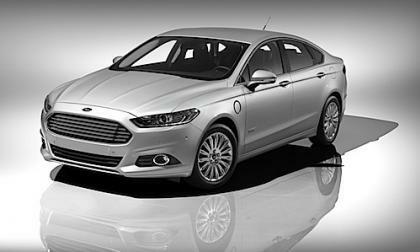 The new Fusion Energi, its second plug-in hybrid gets the California carpool lane OK. 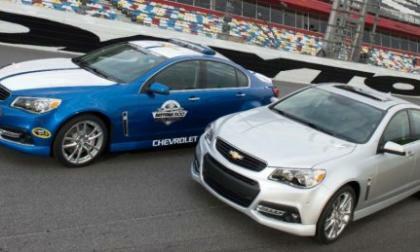 While the company has not issued a formal statement, Canadian news site The Globe and Mail has reported that the new Chevrolet SS performance sedan will not be sold in Canada.